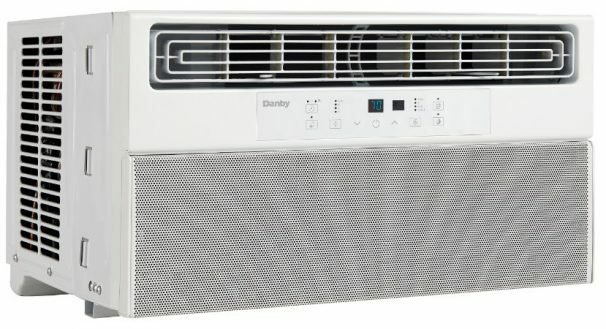 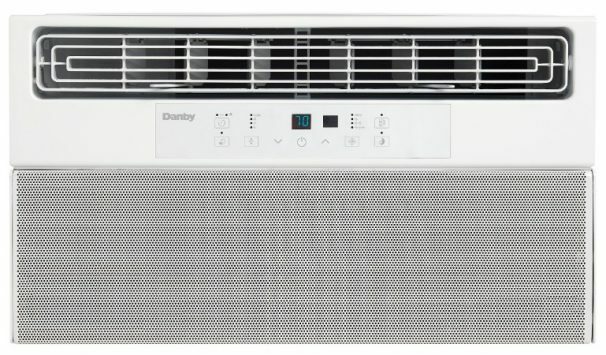 This 6,000 BTU window air conditioner by Danby is perfect for bedrooms and small living spaces up to 250 square feet. 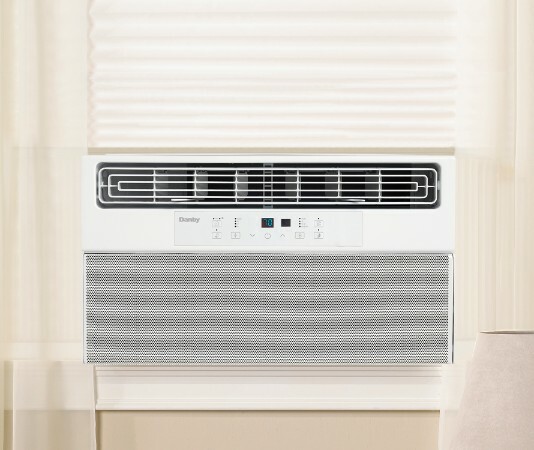 This air conditioner is Energy Star rated and comes with a 24-hour programmable timer, sleep mode and energy saver switch, to cut costs and saves on your monthly hydro bills. 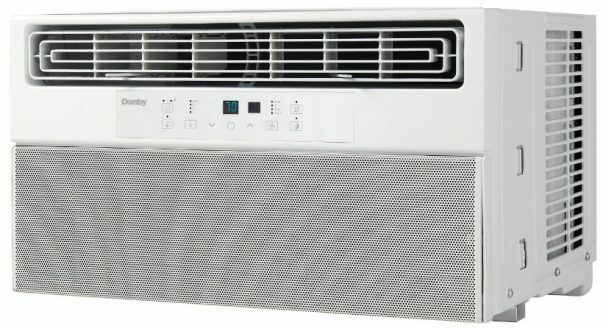 To help maximize cooling, this unit comes with 4-way air direction and a ‘follow me’ function where the remote control has a built-in thermostat that allows for more precise in-room cooling.